TheSignChef.com shows you exactly how to install your sign to a wood surface, like a pro! 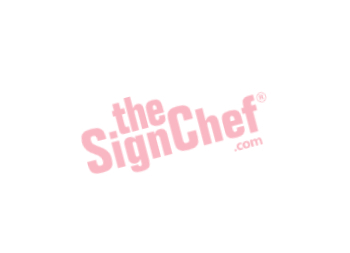 TheSignChef.com shows you the tips and tricks to getting a flawless installation. TheSignChef.com shows you the tips and tricks to installing your sign in drywall or sheetrock, the first time. Let a pro quickly teach you the best and easiest ways to install your signs to brick or masonry.